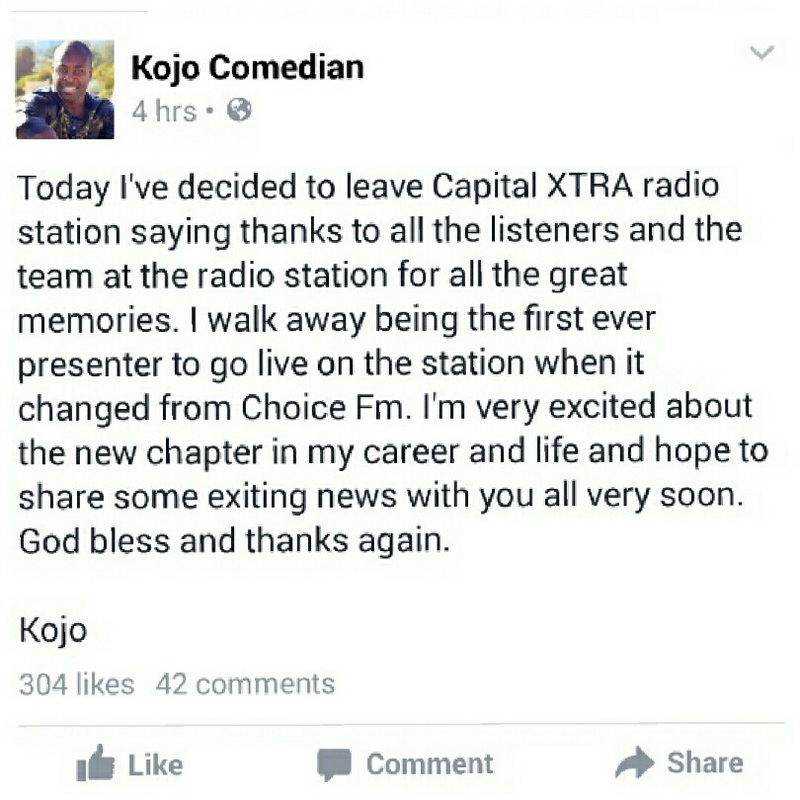 Capital XTRA presenter Kojo has announced via Facebook that he has decided to leave the station. 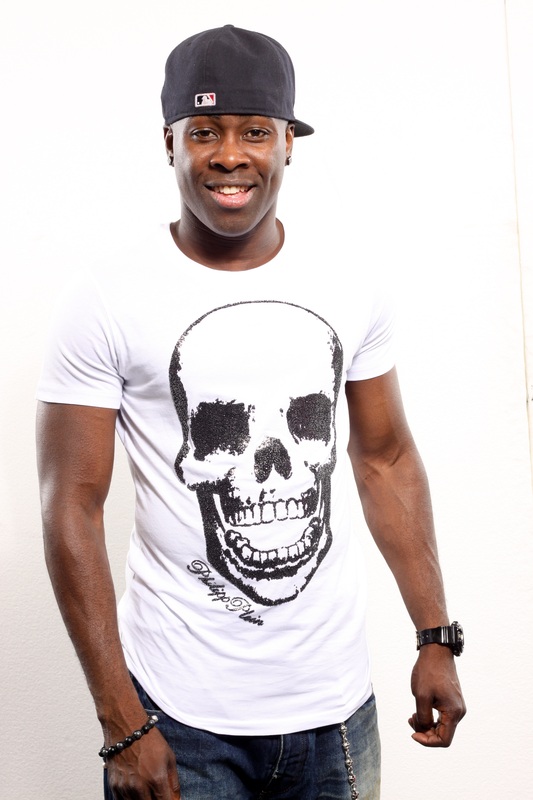 Kojo hosted the Choice FM breakfast show alongside Jade Avia, and went on to host the Capital XTRA breakfast show, after the controversial Choice FM “rebrand”. He later moved to the Saturday breakfast show slot. Tagged as: Capital XTRA, Kojo, leaving, well!